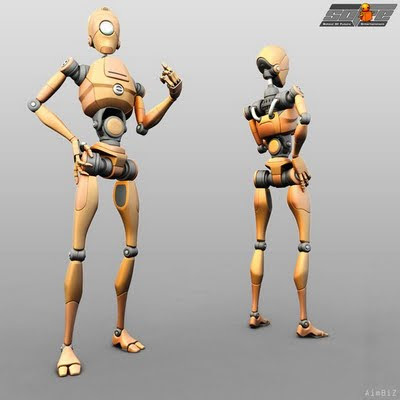 This rig is tricky because it is so similar to Bishop from Animation Mentor. I wouldn't recommend using it for a demo reel piece but practice only. As noted in the comments section you will have to work with the original file in order to be able to render it. Referencing the file won't work. ... and as a result, none of the links work anymore. Way to go Highend3D... no link forwarding? I'll update the links on a daily basis. Thanks for your patience. Looks like it has been updated. I will still go through the links and make sure it all works, but at least now I don't have to hurry anymore. [UPDATE:] You can download the rigs from here. Thanks Michael for the tip! 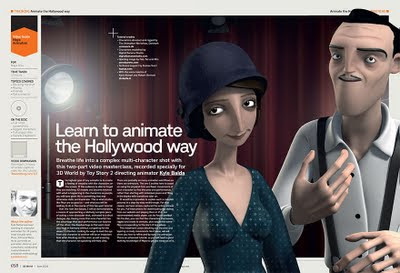 These rigs are not exactly free, you get them with the 3D World magazine, but still, you get a lot of good material with the magazine. And more animation videos about it here.